It’s FlashBack Friday--A time of the month where you can republish an old post of yours that maybe didn’t get enough attention, or that you’re really proud of, or you think is still relevant etc. 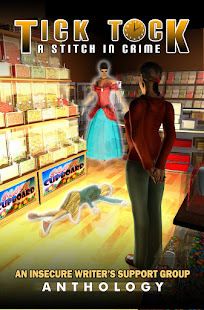 This Blog-Go-Round is hosted by Michael D’Agostino's A LIFE EXAMINED. 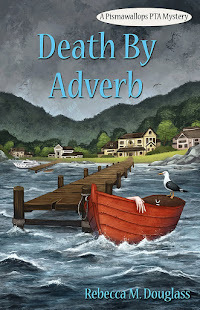 Click on the image above to find the list of participants, and see what other bloggers have liked well enough to share again. And now, for the day after Thanksgiving, a Christmas story (sort of) to get us started on the season. And now--my copies of the book have arrived, and release day is almost upon us! 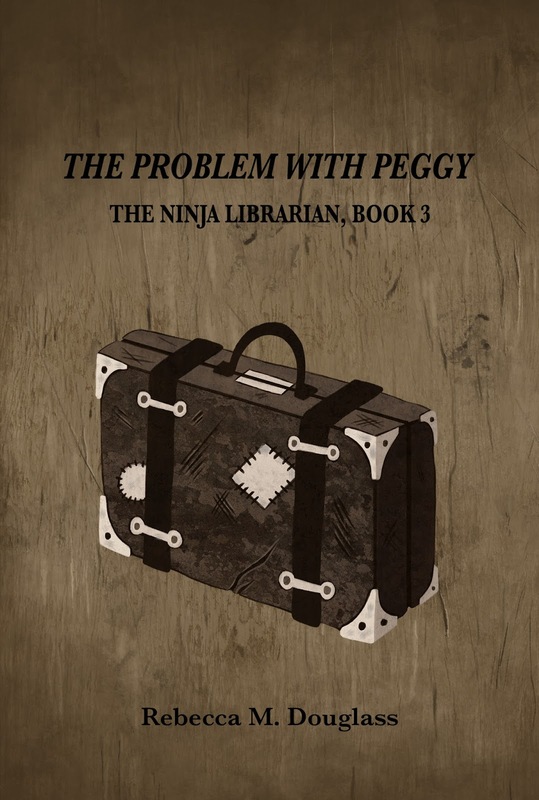 Grab your chance to join the Ninja Librarian in celebrating the release of The Problem With Peggy on Nov. 28! 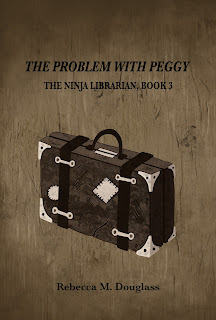 Preorders are now available from Amazon and Smashwords for the ebook. Preorder the paperback directly from this site before midnight Monday (PST), and we'll pick up the shipping costs! Thanks. Just a reminder that climate change will affect us all, no matter who does or doesn't believe in it!